The sacred place of Arya Samaj Mandir in South Delhi is open to people of all religion who come here from every nook and cranny of the nation to seek blessing from the god. It is a perfect place for followers of Swami Dayanand Saraswati where couples get married according to Arya Samaj. The temple is one of the most influential places of Delhi, situated in Burari Marg. It follows simple customs and is a far cry from big fat Indian weddings. The marriage is done according to the Arya Rituals which saves the individuals from unnecessary expenses and protects the society from the dowry. If you are planning Arya Samaj Marriage, we are here to help you out. Over the years the temple has earned a worldwide reputation where young couples from not only Delhi but all over India come to tie knots. It has handled more than thousands of marriages, making it one of the most prominent places in South Delhi to get hitched. Arya Samaj Weddings abide by the laws of country and Hinduism and carry out marries in accordance with traditional Vedic rituals. The temple upholds the tradition of simplicity, and rejects extravagance which is commonly associated with Indian matrimony. Arya Samaj Mandir in Delhi serves all types of wedding whether it is love marriage, arranged marriage, inter-religion marriage or inter-caste marriage. 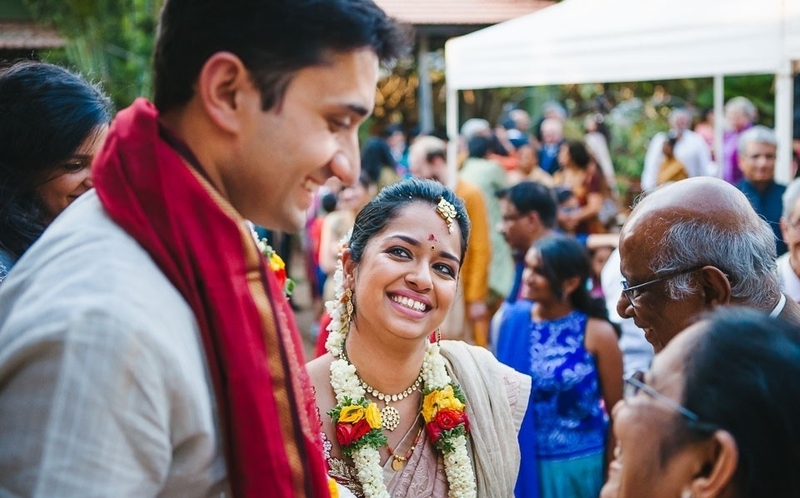 The marriage ceremony is held under the Hindu Marriage Act and Arya Samaj Validation Act XIX of 1937 which is recognised by the government of India and its legal system. The couples can get married on the same day and do not need one-month prior registration like in court marriages. Arya Samaj is providing a platform for young couples to harmonise and celebrate the bond to love. We are amongst the top organisation who are helping couples in their hour of need with the best services so that you can bond with your beloved for a lifetime in peace. Arya Samaj Mandir in South Delhi is registered with the Registrar of Societies; therefore it is one of the legal entity for holding marriages. After the wedding, we also issue the certificate of marriage that you can use to apply for a Marriage certificate from the Registrar of Marriages or when you apply for the visa. The wedding done in this temple is applicable for all religion; there is no faith barrier with us. The rituals and mantra performed are translated into English and Hindi so that the couples would know the meaning of wows. The ceremony is completed within an hour with no disturbance from outside. Why Choose Our Arya Samaj Mandir in South Delhi? We are a team of professionals who help couples to get married according to the Vedic rituals within a day and provide all the information related to the ceremony. Choose us, to get the best marriage advice and services at affordable rates. The priests working with us have experience in conducting Arya Samaj weddings who have profound knowledge of Vedas. So if you are planning a simple and budget wedding, contact us to organise the wedding of your dreams.